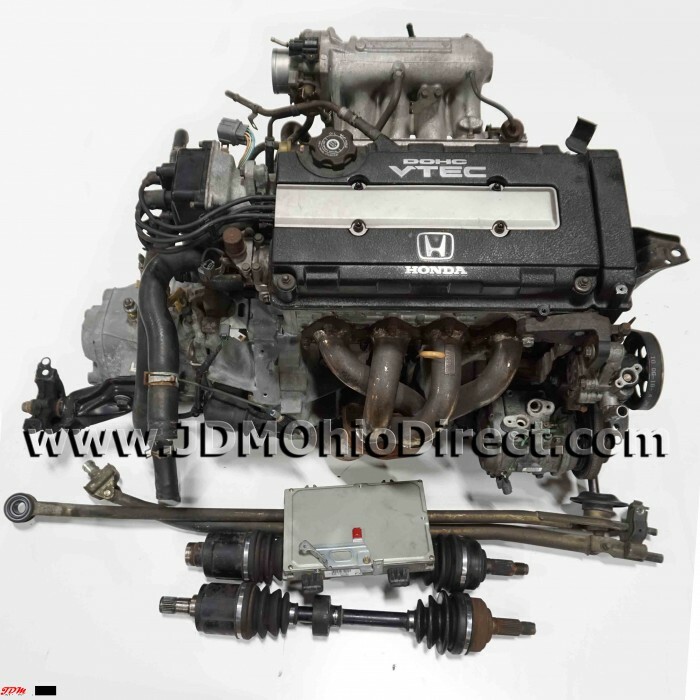 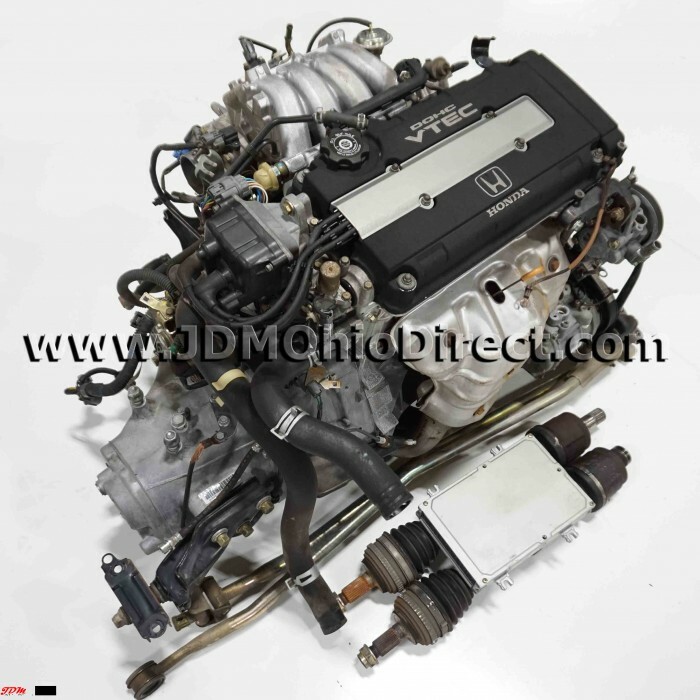 B16A Civic EK4 Si Full Engine Swap​ includes a 100% start up warranty. 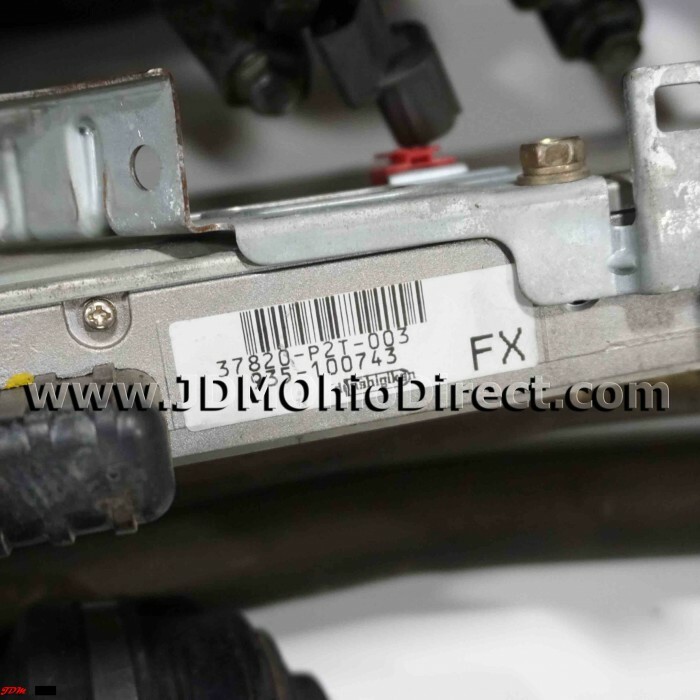 All sensors guaranteed in working condition. 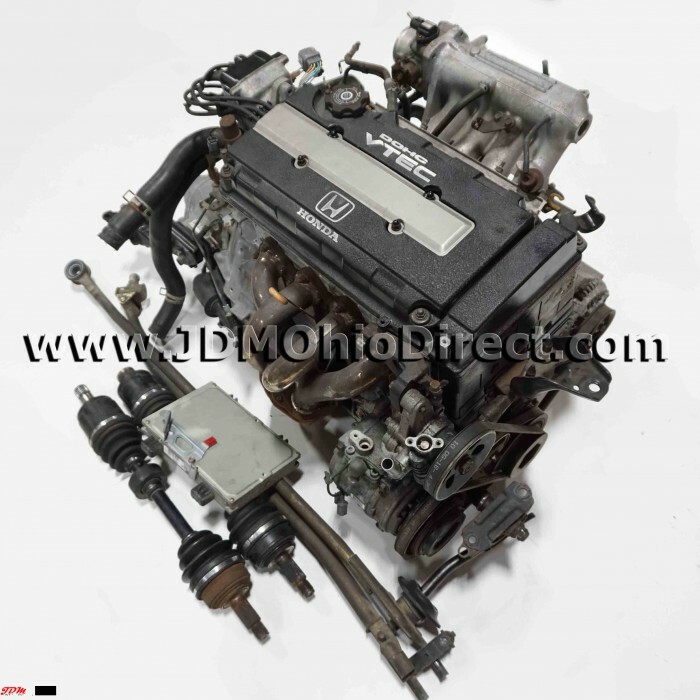 Engines are compression tested prior to shipping to ensure proper functionality.